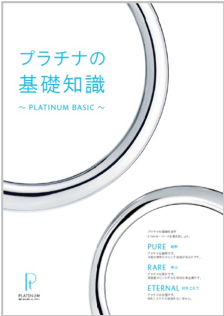 PGI Japan works with national and regional retailers to support their in-store platinum jewellery sales. 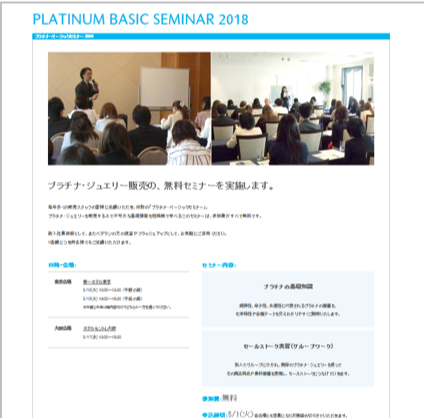 2018 annual seminar named ‘Basic Seminar’ is organised by PGI Japan, with three open sessions in Tokyo and Osaka. 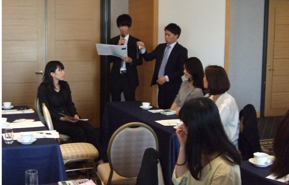 For more information, please visit here or contact jpinfo@pgiglobal.com.